Today the launch of a new public beta for Serato DJ Pro 2.1, offering three major new updates. TIDAL users can stream AAC and FLAC tracks directly into Serato DJ Pro and Lite decks, the Serato Play Expansion Pack means you can use the software without any hardware, and the Rane Seventy Two gets powerful Serato FX as post-fader options. 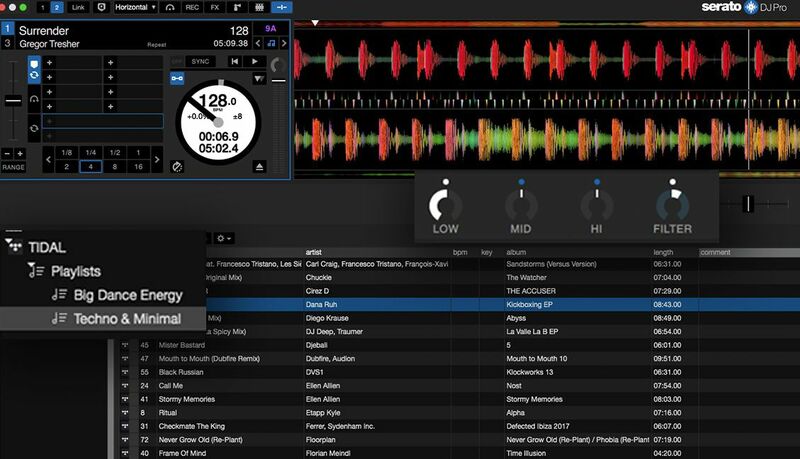 The post Serato DJ Pro 2.1 Beta: TIDAL Streaming, Serato Play Standalone Mode, Rane 72 Post-Fader FX appeared first on DJ TechTools.